Platinum member Mastermind Group: Is It Time To Buy Volatility? 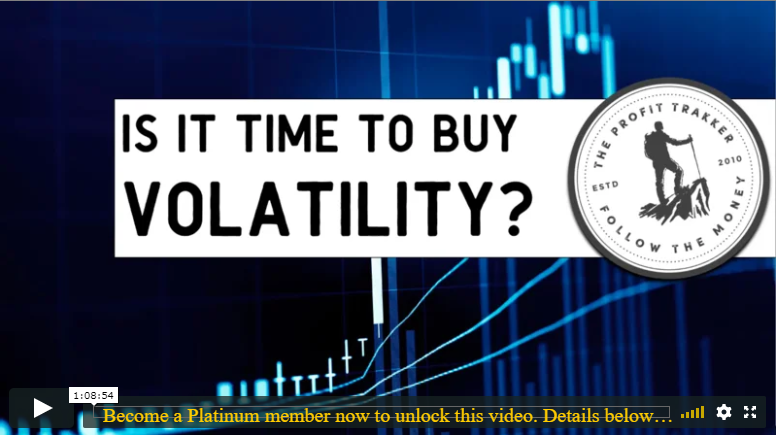 Platinum member Mastermind Group - Is It Time To Buy Volatility? Plus, what happens to the stock market when the leader of the country is charged with felony counts? Learn more in this members-only video. 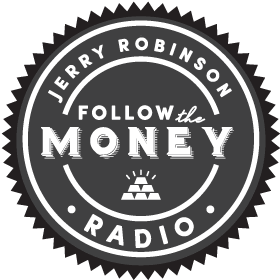 Join trading coach Jerry Robinson for an enlightening and highly valuable teaching on volatility call options, including a live demonstration of the buying process. Also, it is a matter of record that September is one of the worst months for the stock market. If history repeats itself, are you positioned to profit from the ride? PODCAST: Are You Afraid To Trade?